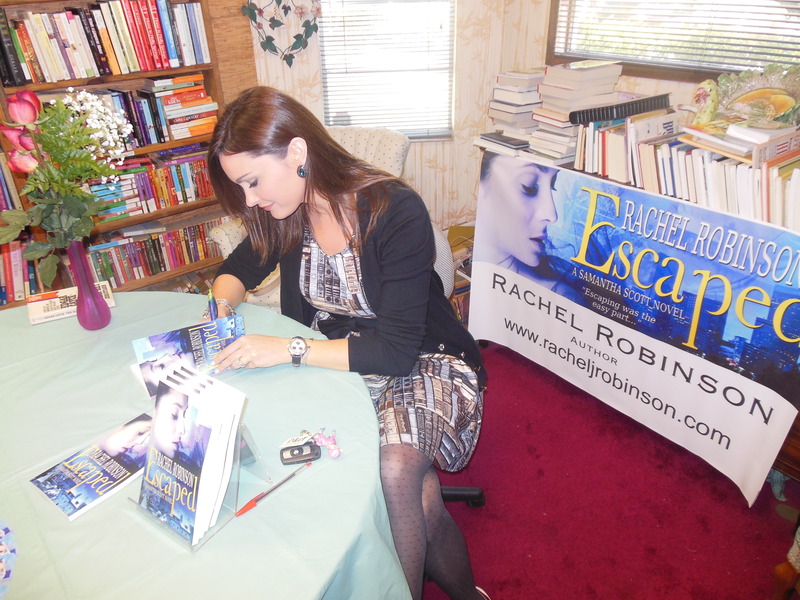 A book signing for Escaped. 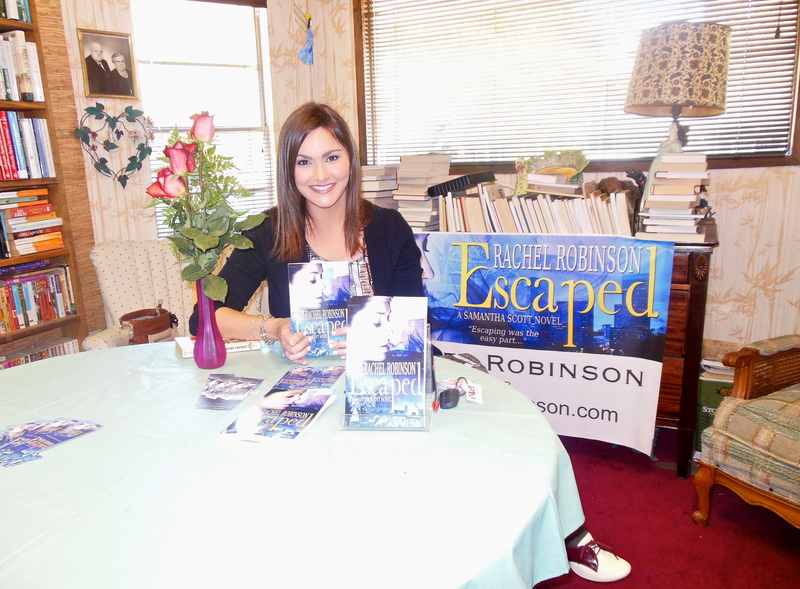 Poe House Books, a quaint, quirky bookstore in my hometown hosted a book signing for Escaped. 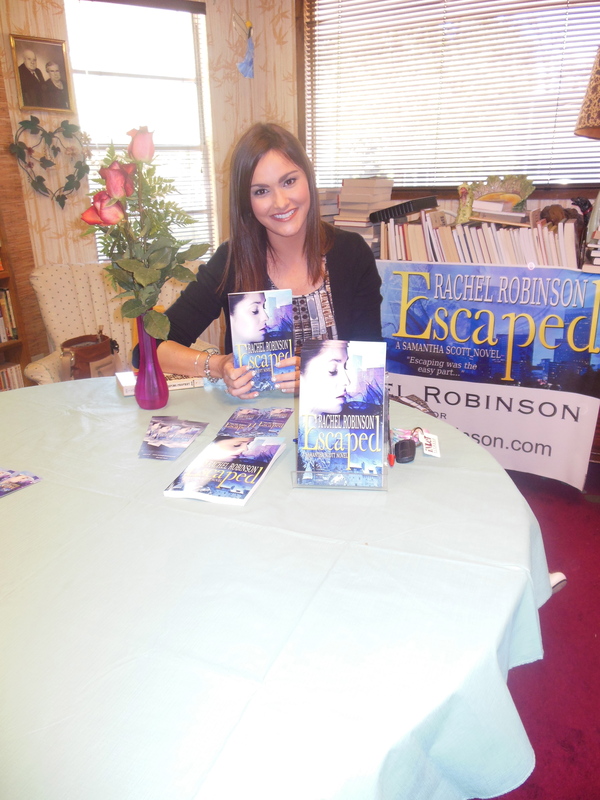 If you’ve picked up your copy of Escaped, please remember to leave a review on Amazon, Goodreads or Barnes and Noble. The book trailer for Embraced will be coming soon. Stay tuned.